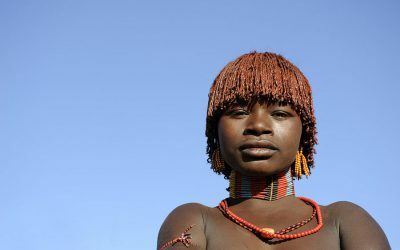 The Dasenech, alternatively known as the Galeb or Reshiat, range across a large territory following the western banks of the Omo River to Lake Turkana. 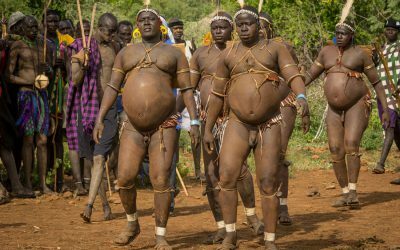 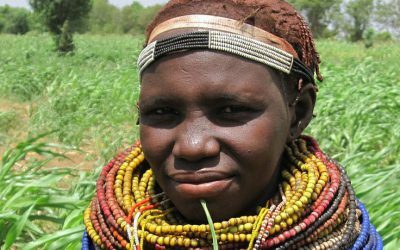 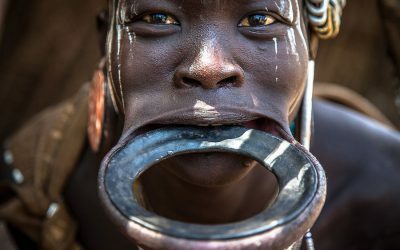 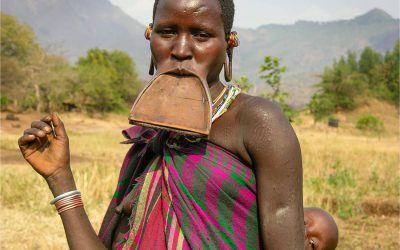 Local oral tradition, reinforced by that of the Turkana, recounts that the Dasenech migrated to their current homeland from a region called Nyupe, to the west of Turkana, after being forced out by the expansionist wars of the Turkana in the late 18th century. 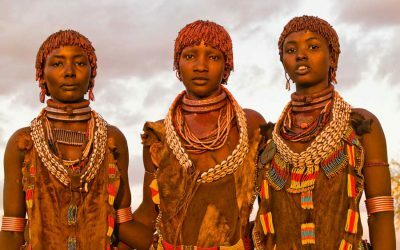 Like the Turkana, Samburu and Gabbar of northern Kenya, the Dasenech or Geleb was originally pure pastoralists, living an almost totally nomadic lifestyle. 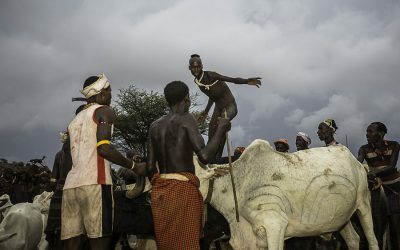 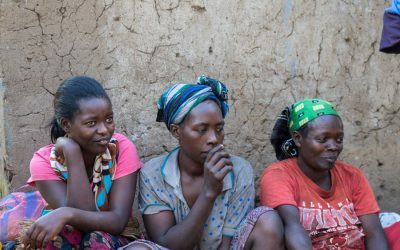 The abundant water frontage and fertile soil of their present territory has subsequently pushed them towards a more diverse subsistence economy, based around fishing and agriculture as well as herding livestock.